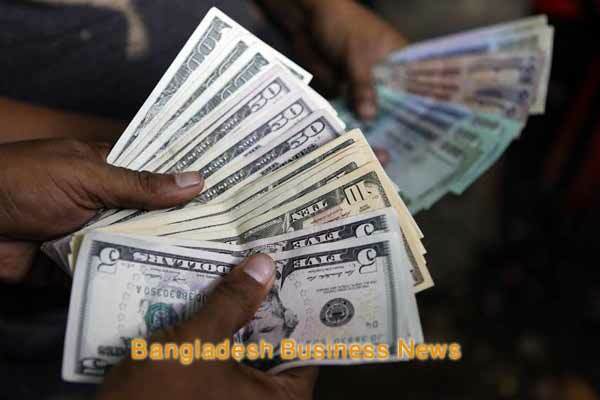 Dhaka, Bangladesh (BBN) – The US dollar continues to gain against Bangladesh Taka (BDT) in the open market, known as kerb market, hitting the exchange rate all-time high at BDT 83.60 on Wednesday. 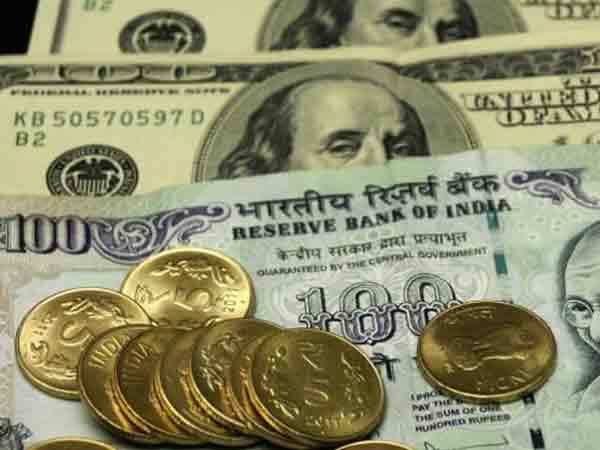 The exchange rate of the greenback has increased by BDT 2.00 in a week due to high demand for the US currency in the market, the currency traders said. They also said the unabated rise in the exchange rate of the greenback has also pushed up the value of other leading foreign currencies in the market. 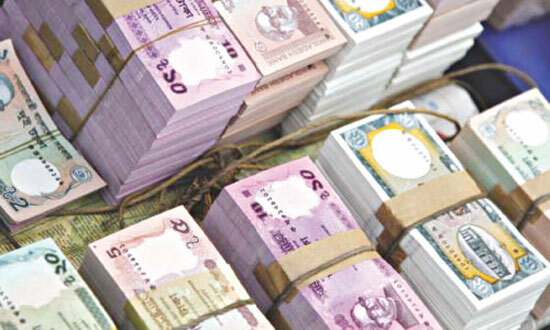 Singapore dollar was sold on the day at BDT 64 against BDT 61 a week back, UAE Dirham at BDT 22.10 against BDT 21.60, Kuwait Dinar at BDT 288.50 against BDT 285.00 and Saudi Riya at BDT 21.80 against BDT 21.30 a week ago. However, the exchange rate of Euro remained almost unchanged over the last one week at BDT 105.70. 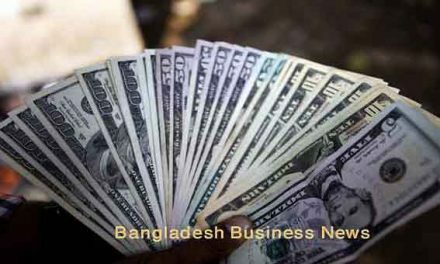 “We sold one dollar at BDT 83.60 on Wednesday,” Tofazzal Hossain Chunnu, managing director of SMT Money Exchange, was quoted by the Financial Express (FE), a local newspaper, as saying. He also said his office buys dollar at BDT 83.50. The demand for the greenback increased substantially to meet the growing requirements of foreign tours by business people and patients, the currency traders added. There are more than 200 money exchange traders in the country. It is estimated that more than 1.0 million dollars are exchanged through these traders a day across the country.